The majority of older homeowners, 63 per cent, own their property outright. This equates to 84 per cent of all outright homeowners in England. Older homeowners also hold the largest share of housing equity at £1.8 trillion out of a total of £2.6 trillion. Furthermore, the data shows that between 2016 and 2017, LTBs accounted for 132,000 of the 138,000 house moves by outright owners. On top of this, 47 per cent of homeowners over 55, representing four million households, intend to downsize. Imla executive director Kate Davies comments: “Our increased life expectancy and growing number of people aged 55 and over means that, far from being a niche sector, the number of LTBs in England has doubled within a decade. 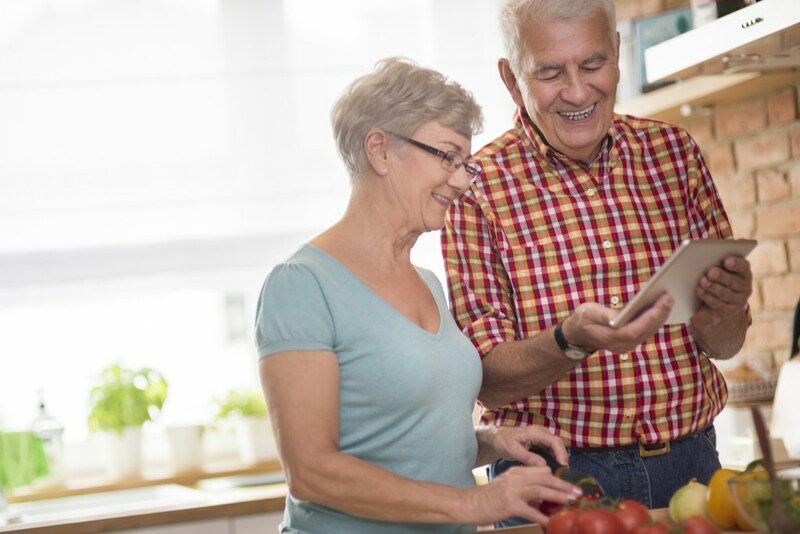 “It is clear that there is much appetite among older homeowners to move into a property better geared to their needs in later life – whether that be in terms of preferred location, character or size. “It is curious that house-builders appear to have been slow to recognize what could be a sizeable market for a variety of designs that combine practicality, low maintenance and energy efficiency.